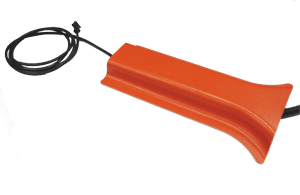 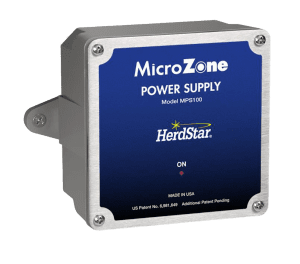 The Herdstar® Microzone Heat Pad Controller Power Supply is part of a heat pad controller system that features expandable capacity for maintaining a large system of heat pads. 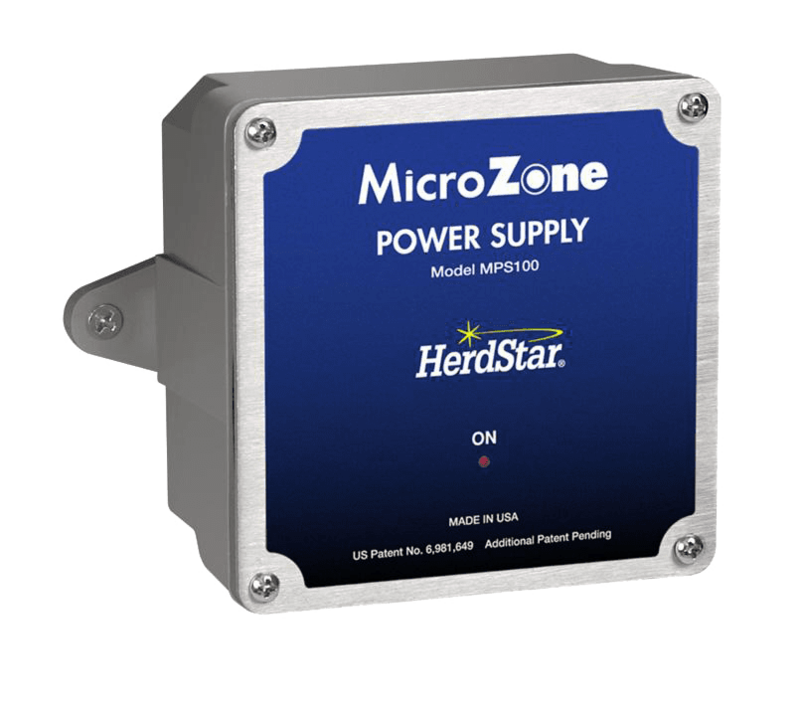 A Herdstar Microzone Heat Pad Controller (FE-HPC001), Herdstar Microzone Heat Pad Controller Power Modulator (FE-HPPM001), and Temperature Sensor (FE-HPTS01) are required components for this power supply. 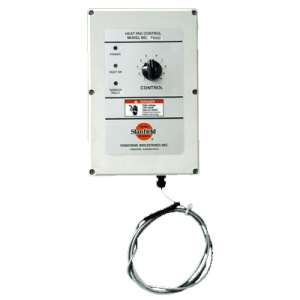 The Power Modulator operates at 120 Volts. 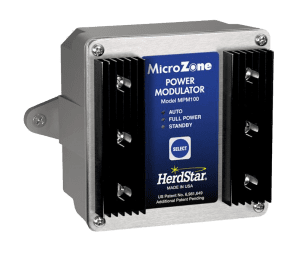 International Power Modulators (240V) are also available from Osborne.